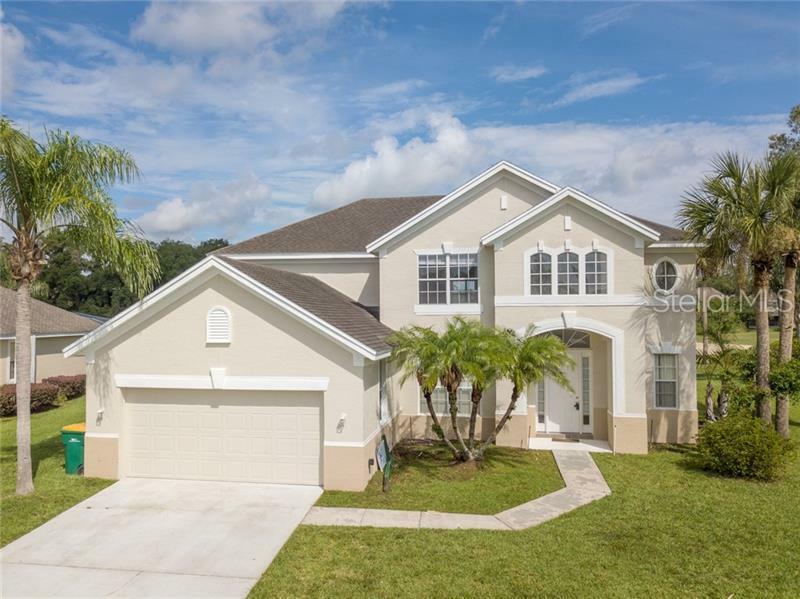 Single family with 3 bedrooms and 2 1/2 baths is located in the Oaks Golf Club Community. Large eat in kitchen and formal living and dining rooms on first level. Master suite also on the first level featuring a large walk in closet, master bath with tub, shower and duals sinks. On the second level, there are two bedrooms, an additional bathroom, and an optional den or 4th bedroom. A large bonus room with attached sunroom overlooks living room on first level. The Oaks is closing to shopping, major highways and all the attractions. Pet Restrictions: Domestic pets only - maximum of three. No aggressive breeds.